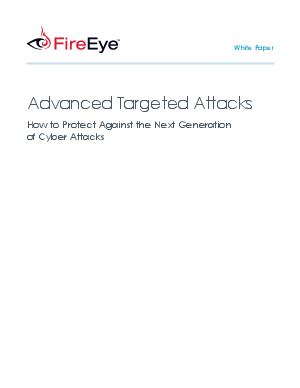 How the nature of today's advanced targeted attacks, such as the 2011 RSA attack, is changing. Why traditional security defenses fail against advanced targeted attacks. How to plug IT security holes with signature-less, real-time, next-generation threat protection.